Drivers that want a great selection of used Chevy trucks for sale, need only one dealership, a dealership that sports not only a wide supply of used Chevy trucks for sale, but excellent deals and customer services as well. You need Ewald Chevrolet Buick, here in Oconomowoc WI! 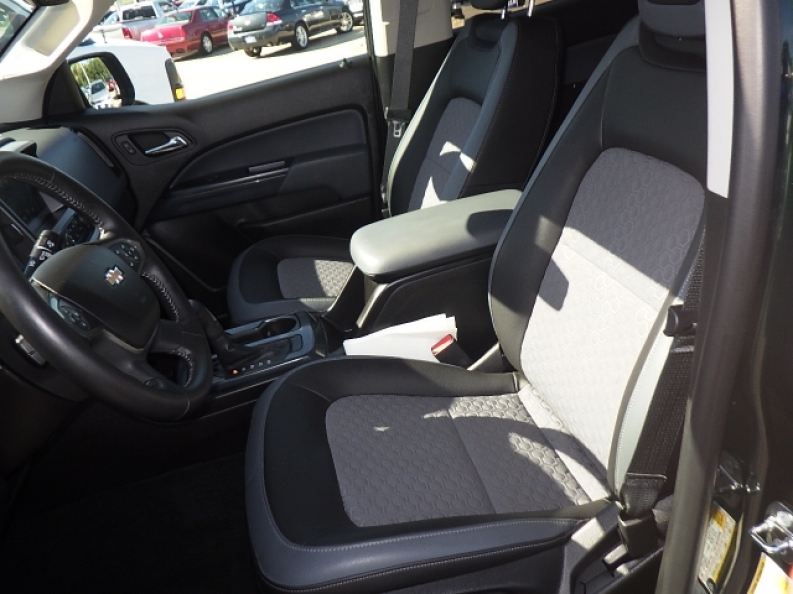 Ewald Chevrolet Buick has all of this and more, right here in Oconomowoc Wisconsin for drivers like you! Ewald Chevrolet Buick of Oconomowoc Wisconsin supplies all kinds of used Chevy trucks for sale, such as Silverado's and Colorado's and more, for all of your hard working needs, and our superb customer service will help you find a deal on a used Chevy truck that you like, one that will work within your budget! 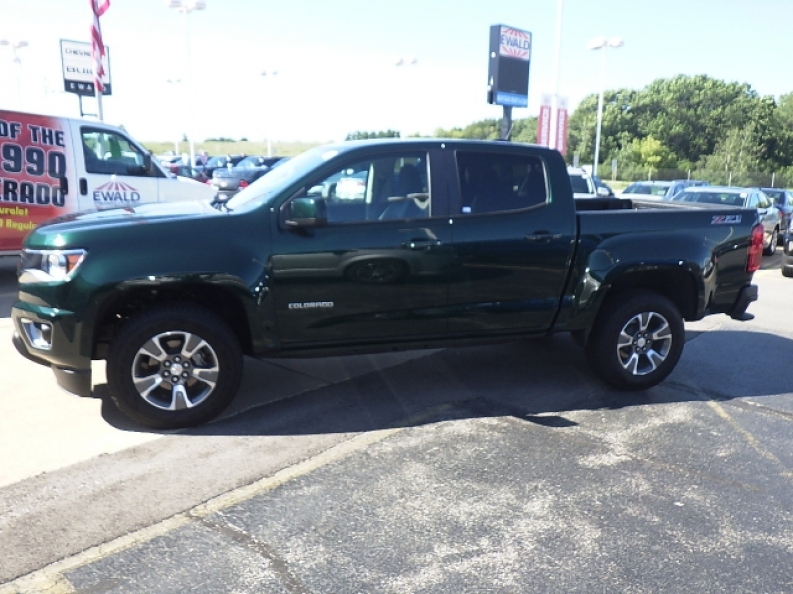 So come on in to Ewald Chevrolet Buick of Oconomowoc Wisconsin today and check out our used Chevy trucks for sale today, such as this used Chevy Colorado Z71 for sale, the 2016 Chevrolet Colorado 4WD Z71. This used Chevy Colorado Z71 is an impressive vehicle for sale that has a lot to offer the hard working man or woman. Packed full of power from the 3.6L SIDI DOHC V6 VVT Engine, this used Chevy Colorado Z71 for sale reaches towards 305 horse power, with an impressive torque at around 269 pounds per foot, which helps you achieve a useful and impressive towing capacity of up to 7000 pounds. In addition to its powerful engine, this used Chevy truck for sale also boasts a great variety of other features and options for you to enjoy, such as its Four Wheel Drive capability that helps you drive in rugged terrains more easily, and its comfy Heated Leather Seats, and much more. 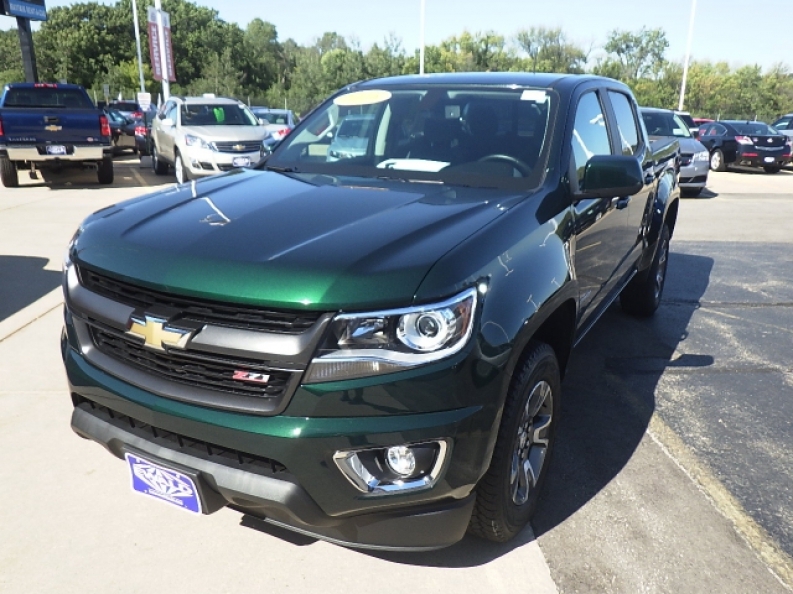 Come on in to Ewald Chevrolet Buick of Oconomowoc Wisconsin today and check out what else this used Chevy Colorado Z71 for sale has in store for you. If you want to check out our other used Chevy trucks for sale then stop by our location at 36833 E Wisconsin Ave Oconomowoc, WI 53066 today.